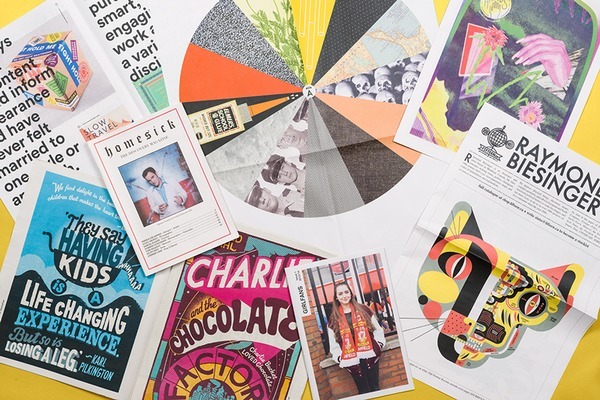 To kick off a fresh year of publishing, we've teamed up with magCulture – our go-to resource for inspiring print design – for a competition. 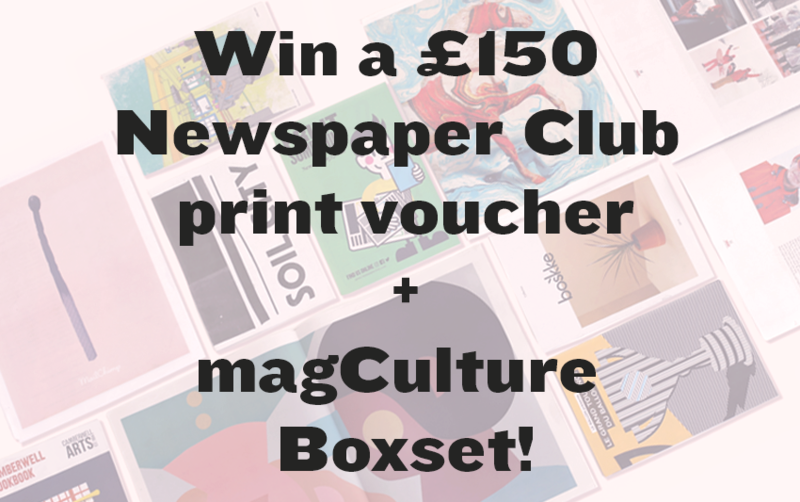 Up for grabs is a £150 Newspaper Club voucher plus a magCulture Boxset of magazines handpicked by founder Jeremy Leslie. 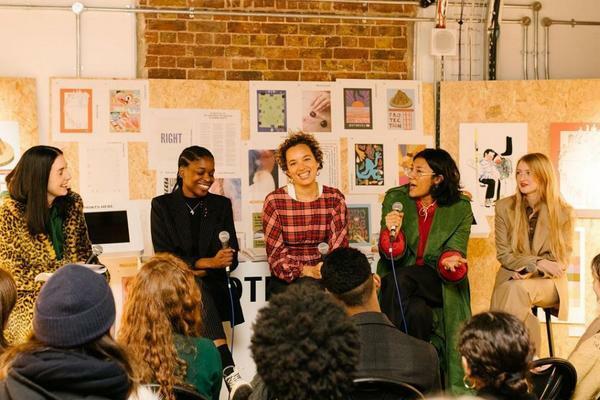 The Boxset is a sneak preview of a subscription service magCulture will be launching this spring, but we can't say much more! We want to see what your 2017 would look like on the newsagent's shelves. Head over to Instagram and post an image you’ve created that would work as a magazine front cover, and sum up your hopes for the year ahead. Your image can be a photograph, drawing, iPhone screenshot – anything that captures what you're excited about for 2017. 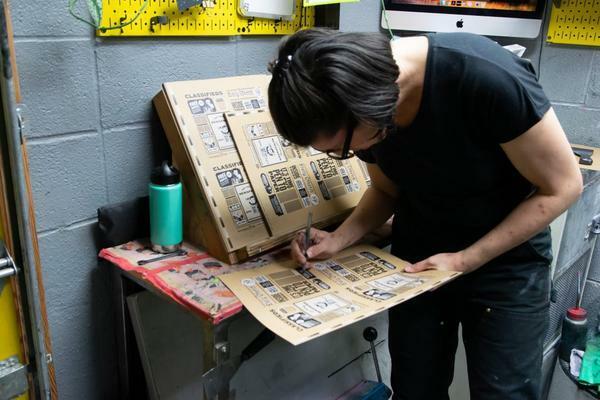 Just be sure to use the hashtag #makingmags so we can find your entry. We'll be collecting all the entries on Pinterest, so everyone can follow along. Entries will close at noon BST on Friday 27 January. We'll pick our favourite and announce the winner on Monday 30 January. Here's to #makingmags in 2017!